Since the Gulf Coast crabmeat supply is more limited than ever and east coast crabmeat is not available during the winter, crabmeat will have to come from other areas – such as foreign suppliers. Even though some consumers are leery of foreign seafood, foreign suppliers may end up being a major source of crabmeat and other seafood. Consumers can expect more foreign seafood being served in restaurants as U.S. suppliers cannot meet the demand. Seafood industry insiders report that Phillips Foods already uses foreign seafood and has a strategy in place to corner the Indonesian crab meat market that will leverage their Indonesia crab processing facilities. Tom Kanaras believes foreign crabmeat is safe (due to advanced pasteurization processes) and of high quality; especially Indonesian crabmeat. If Kanaras has to use foreign crabmeat, he will gladly inform his customers about the source of the meat. Right now, crabmeat prices are $16-$17/pound, which could climb to $20. 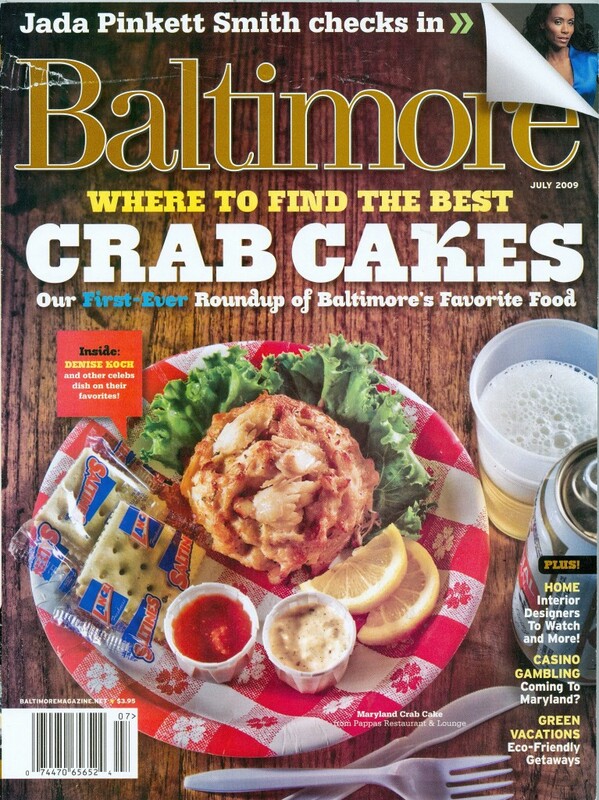 Some restaurateurs feel that the quality of the Maryland crab cakes will have to suffer because of the higher prices.